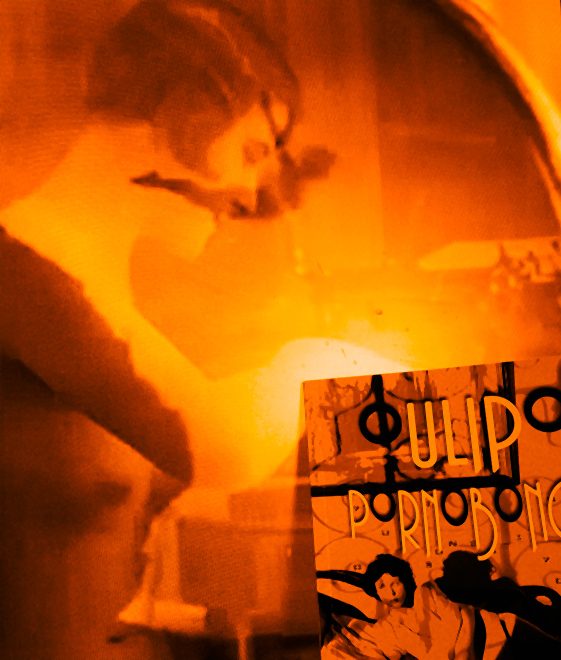 Dive head-first into Oulipo Pornobongo: Anthology of EroticWordplay. This jazzy new anthology is designed to tickle, tempt & torment. It will satisfy your hunger for literary voodoo & oulipian mischief. Catch the spell and you’ll be haunted by ecstatic vibrations and deep, subterranean thrills.